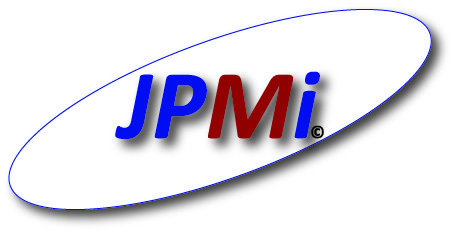 Lifts, Various - Jacques Pilon Medical inc.
Large castors 125mm (5") at rear aid steering and can be locked when in use. 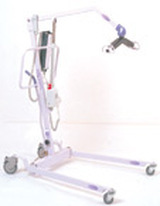 The popular Duo can be easily transformed from a high lift mobile hoist into a hoist capable of assisting patients (with a degree of lower limb strength) to be transferred in a semi standing position. The Chiltern-Invadex free-standing gantry Bariatric System with its unique anti-tilting device provides the complete solution to moving and handling patients from 130 up to 445kg. Handling heavy or awkward loads, poor work postures, or repetitive movements can result in muscular skeletal disorders, including backache, pains, and strains. Safer manual handling practices can help to reduce accidents to staff and associated costs, whilst improving the quality of the working environment. We offer a choice of transfer systems, each designed to promote safe working practice, reduce back care injuries and ensure dignity for the deceased. A Ceiling Mounted Hoist System can offer complete room coverage in the refridgerated area or Post Mortem Room, with easy transfer between the two, even through a doorway. 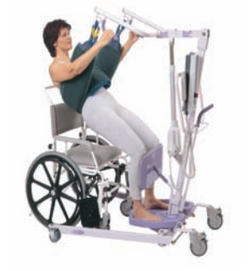 Used in conjunction with the Ceiling Mounted Hoist, a Body Transfer System, comprising of a Body Scoop or Tray Transfer System has been designed to reduce the risks associated with manual patient handling, which can result in muscularskeletal injury, the primary source of reported Occupational Health complaints. The Chiltern Invadex Overhead hoisting system can handle up to 272kg in weight and accommodate the Body Scoop or Tray Transfer system. The Body Scoop is simple to use. Each blade opens fully to accommodate the body and is placed under the deceased, providing total support and dignity during transfer. The scissor-type mechanism allows the blades to be placed securely around the body, and the scoop locks in position to ensure a safe, secure transfer. A unique Tray Transfer System provides another option when transferring from the hydraulic trolley to the Post Mortem Room.